Print out a sign, take your photo, share your Magic Pride! 2018-2019. Applications must be completed on a desktop or laptop computer. No smartphones or tablets. Fall sport picture day is Friday, August 10 1 pm (individual sport times will vary). 10th-12th grade schedule pick-up is on Monday, August 13 - Tuesday, August 14 from 9 - 11 am. 9th grade schedule pick-up is on Wednesday, August 15 5:30 pm. 9th grade orientation is on Wednesday, August 15 6 - 7:30 pm. First Day of School for students Monday, August 20. Open House is on Thursday, August 30 6 to 7:30 pm. NEW Senior Information Night is on Thursday, August 30 6:30 - 7:30 pm. Homeroom lists will be posted at BMS beginning on Monday, August 13. Open House will be held on Thursday, August 16 from 5:30 - 7 pm. There will be a 6th grade band meeting in the band room at 6:30 pm. Fifth grade orientation will take place on Friday, August 17 from 8 - 11 am. Homeroom Lists will be posted on Tuesday, August 14. Open House is from 4:30-6:00 pm on Thursday, August 16. There will be a 3rd grade parent meeting from 5:00-5:30 pm the night of open house in the cafeteria regarding the Third Grade Reading Guarantee. First Day of School for all 1st, 2nd, 3rd, and 4th graders is Monday, August 20. First day of school for Kindergartners with last names A-H is Monday, August 20. 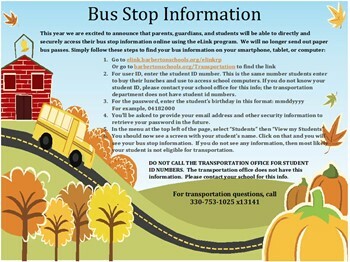 First Day of school for Kindergartners with last names I-P is Tuesday, August 21. First day of school for Kindergartners with last names Q-Z is Wednesday, August 22. All Kindergartners will return for their second day of school on Thursday, August 23. Parent Information Night at Barberton Middle School Cafetorium. Thursday, August 16 from 4-5 pm. This evening is intended for parents only please. New and returning families are encouraged to attend. Enter the middle school doors that face Newell Street. Barberton Preschool’s Meet and Greet Open House at Barberton Preschool. Friday, August 17 from 3:30-5 pm. This event is intended for our new and returning families. Bring your child to the preschool to see the classrooms and to meet the teachers. 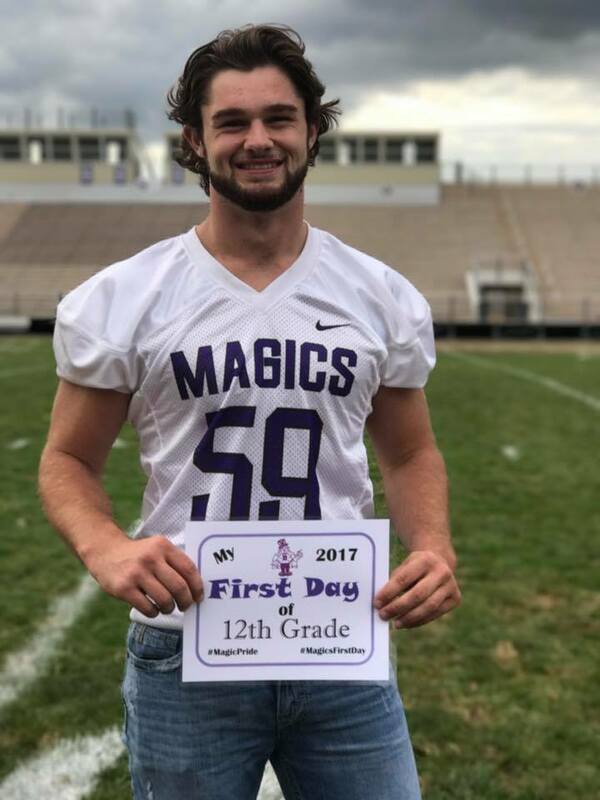 Barberton High School will provide basic supplies (paper, pencils, pens and folders) for students to start the 2018-2019 school year. Additional basic supplies should be kept at home or in students lockers. Some teachers may request special supplies for their course. Contact teachers via email if you have questions. Students wanting backpacks, binders, or agendas for self organization should purchase those prior to school. 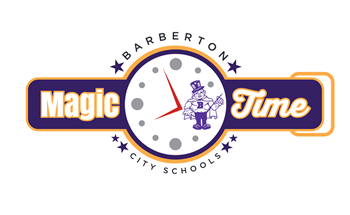 Barberton Preschool: We ask each child to bring in a three ring binder and a book bag large enough to fit the binder. Also, a complete change of clothes (including socks) in a bag labeld with child's name to be kept in their locker. Other optional wish list items include: tissues, paper towels, hand soap, stickers, and glue sticks.